Group holidays - with added privacy! 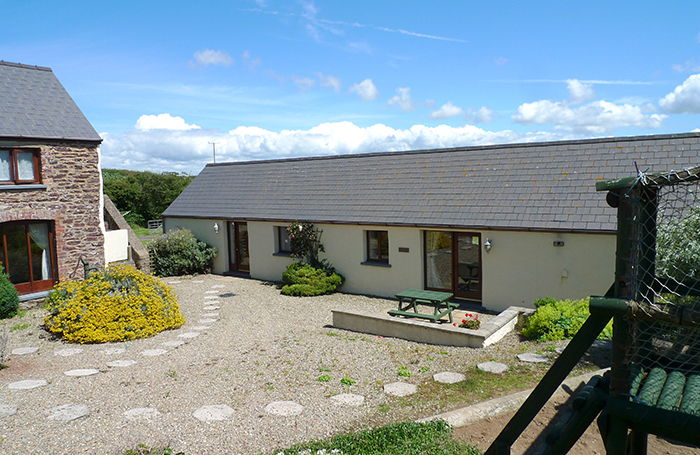 Our clusters of cottages are perfect for large group getaways, where you can all be together for your holiday but with separate accommodation. This allows you to spend time and stay in close proximity to each other, but still have your own private space for when you wish to relax and unwind. 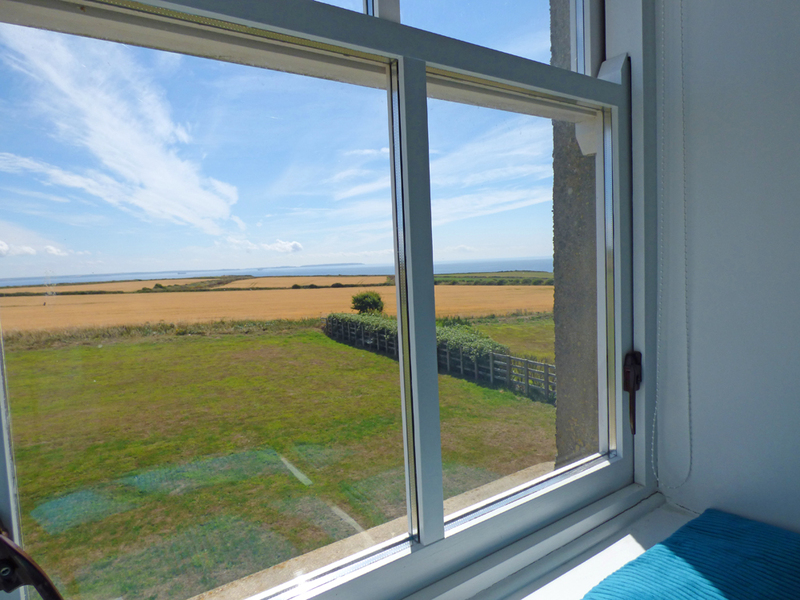 Alternatively, be sure to take a look at our large holiday cottages if you would rather all stay in the same property. For availability and more information, click on the clusters below or call our team on 01437 765 765 and we'll be happy to help. Ivy Tower village is set in the delightful, historic village of St Florence, perfectly positioned, only a few miles from Tenby’s award winning beaches and fine restaurants and Manorbier, with its historic Norman castle and picture postcard sandy beach. The private cluster of 18 cottages has been bought individually and each offers their own character. Add to this the wide range of facilities on offer that include a heated indoor swimming pool, sauna, Wi-Fi access in communal areas and some cottages, children’s play area and tennis court and you have a venue that is suitable for so many occasions. The stone posted entrance leads to the private parking area, where there is plenty of room to park after your journey. The houses and apartments themselves sleep 4, 5, 6 and 12 people. It is this make up that has made the village so versatile, attracting honeymoon couples to group family reunions. 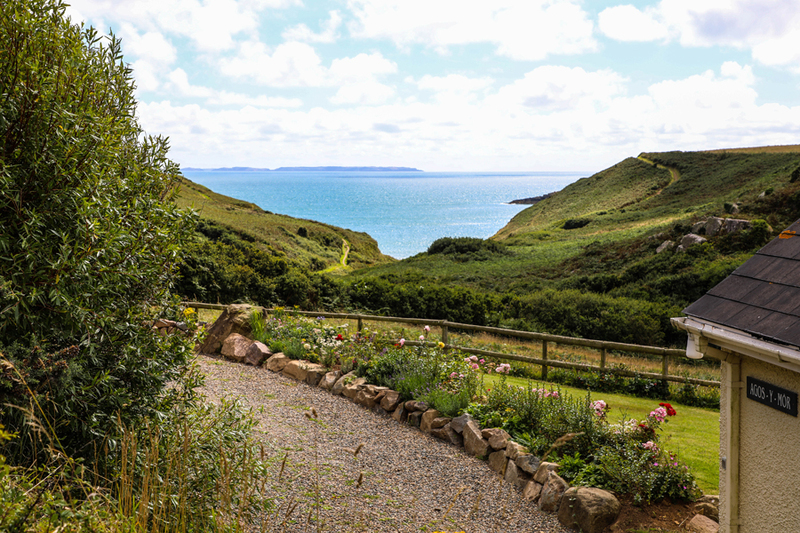 The landscaped meadow overlooks the Ritec Valley towards Tenby and the South Beach. It offers barbecue points, space to play or kick a ball. St Florence has 2 pubs and a shop within walking distance, Anna Ryder Richardson's Welsh Zoo - Manor House Wildlife Park and Heatherton Activity Theme Park, two of the County’s leading attractions is also a short stroll away. Here they offer paintball, 18 hole pitch and putt, go karts, laser clays, archery, golf range, baseball and much more. Tickets for all these activities can be booked in advance through the Coastal Cottages’ activity booking service. All in all, St Florence is a delightful escape that many return to year after year. 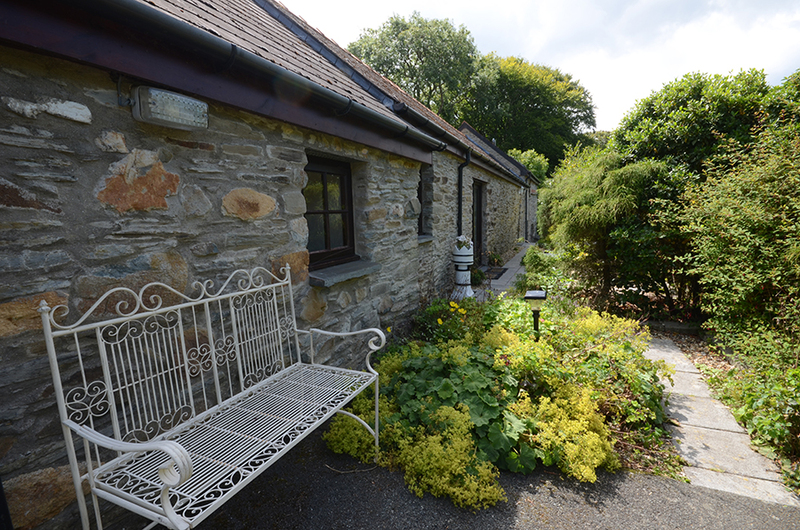 Consists of Four stone cottages set within the grounds of a Country Club which with pretty lawned grounds and is surrounded by woods, the cottages are within walking distance of Dinas Cross and all its amenities on the north Pembrokeshire coast and within the Pembrokeshire National Park. A coastal path running through the site leads down to the pretty beaches of Cwm yr Eglwys, Pwllgwaelod and Aberfforest, with their scenic sea views of Dinas Head Island. Dinas Country Club is a small exclusive caravan park run by the same family for over 20 years. Forming part of an old monastery built over 650 years ago, the footpath formed part of the old pilgrims’ trail, indeed there is even a ‘holy’ well where the monks would offer sustenance to pilgrims on their annual journey to St Davids; the cottages were originally the barns and chapel and have now been renovated to a high standard offering all modern comforts in a relaxing and scenic setting. There are activities which are well served locally from the beach such as fishing, kayaking etc. All the cottages enjoy the use of the facilities at the Country Club including outdoor heated pool (seasonal opening), communal Wi-Fi, onsite bar/restaurant and children’s play park. Or you may choose to just soak up the atmosphere on your own patio. 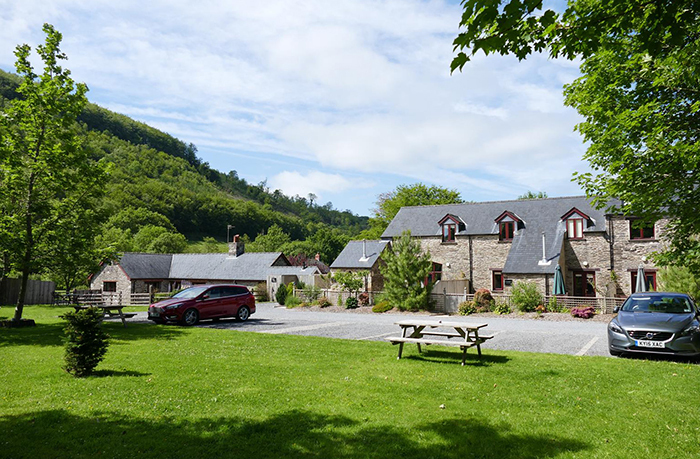 Dinas Country Club comprises of 10870 The Cowshed and 10871 The Hay Barn, and 10872 Old Chapel Cottage and 12088 Keepers Nook, making it ideal for just a couple or group family reunions. A unique property sleeping up to 13, set in a cobbled street within the historic walls of Tenby, only 50 yards from the sea front, yet an oasis of tranquillity. 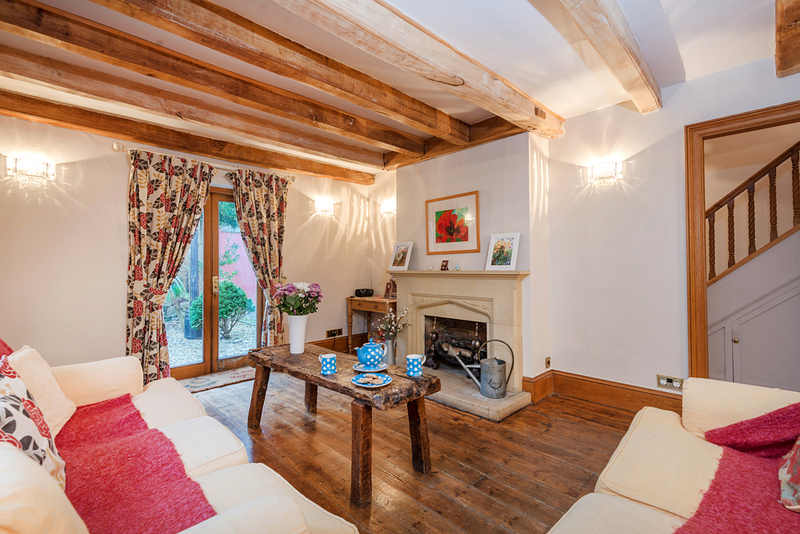 Beautifully presented with oak beams, wooden floors, tasteful furniture and furnishings ensuring the whole house oozes character. The Mediterranean style garden is totally enclosed and is for your use only, an ideal place to enjoy those sunny evenings and enjoy the owners welcoming bottle of champagne. 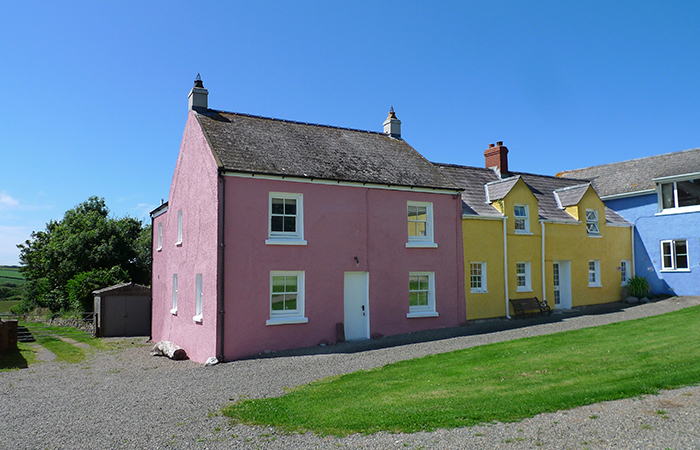 Llanunwas, Solva is a small country estate dating back 400 years standing in glorious isolation on the cliffs in the Pembrokeshire Coast National Park. 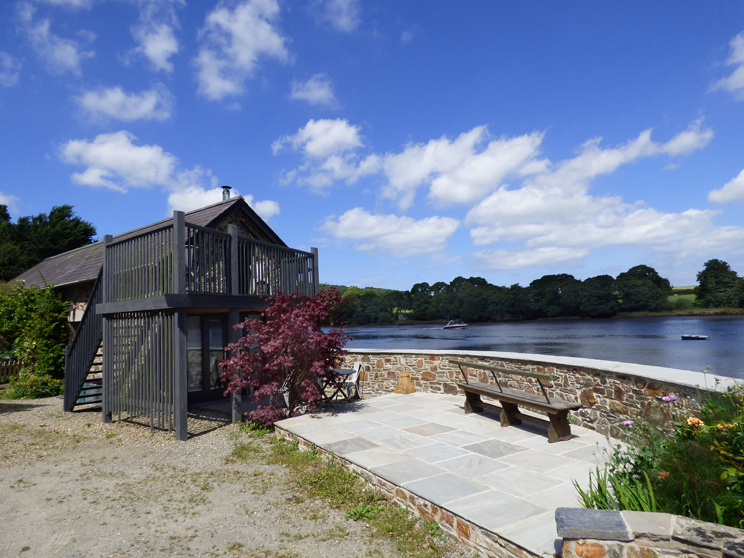 It is set on the edge of the small harbour village of Solva with its excellent craft shops, galleries, pubs and restaurants. Approaching the properties via the woodland driveway one senses the peace and tranquility. 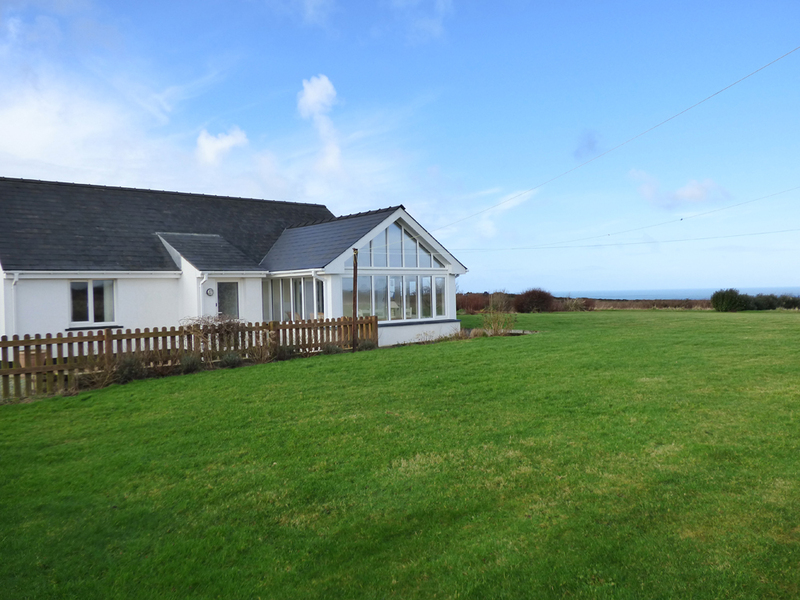 Llanunwas offers it all with breathtaking sea views across St Brides Bay. 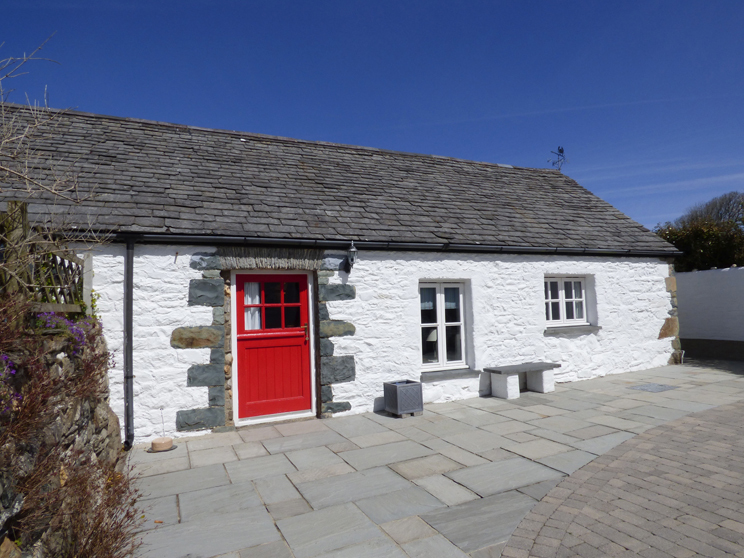 Llanunwas, translates as ‘church of the one servant’, and has been tastefully restored to 7 apartments and 2 cottages with many traditional stone and slate features having been retained, both internally and externally around the properties. An ideal holiday location for couples, families and large groups, offering spacious grounds and communal patio area. There is plenty of space for children to play and adults to relax. 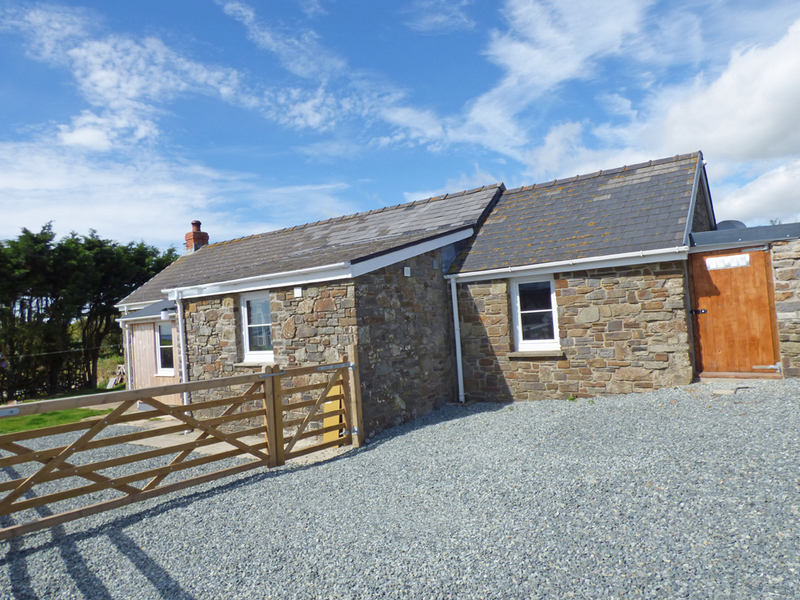 With the proximity of the Pembrokeshire Coastal Path approximately 400 yards away the more energetic can explore the various coves and bays around this quiet section of Pembrokeshire - ideal spots for picnicking and sunbathing. 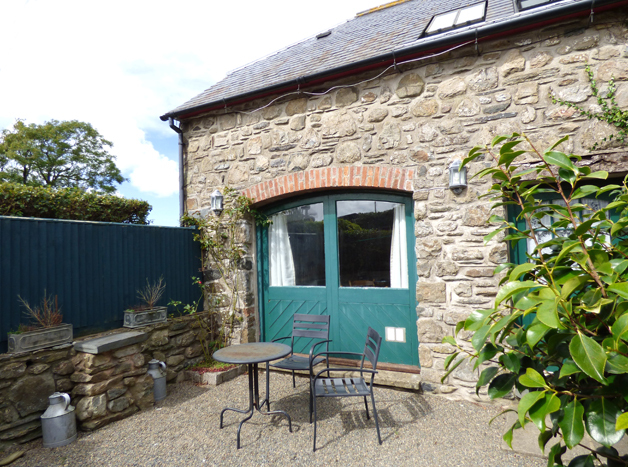 Lower Folly and Little Folly are two wonderful cottages set down a country lane, only a 10 minute walk from the sandy beach and Pembrokeshire Coastal Path at Nolton Haven. 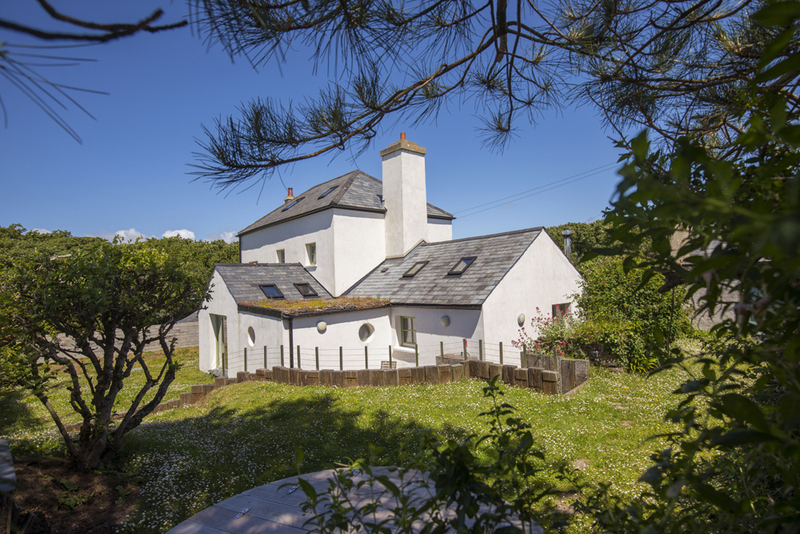 Enjoy dining alfresco surrounded by the lawned garden while you soak up the stunning sea views out over St Brides Bay, or spend evenings round the shared fire pit while you star gaze, the dark skies are amazing. A 10 minute walk down a country lane takes you to the Coastal Path, sandy beach and beachside pub at Nolton Haven. Exploring this stunning coastline is best on foot. There are a variety of beaches all nearby, Broad Haven and Newgale both offer long golden stretches of sand, popular with families they are also good for water sports enthusiasts and surfers. A beach ride at Nolton Haven is sure to be a highlight or enjoy a meal at the Druidston Hotel set on the cliff top above the pretty beach of the same name. Following the coast round you will take in the picturesque fishing village of Solva with its pretty harbour, there is a range of shops, pubs and restaurants clustering round this inlet. Or just under 10 miles away is the historical tiny city of St Davids with its Bishops Palace and Cathedral, as well as excellent facilities or in the other direction is Little Haven with its pretty sandy cove and beachside pubs and restaurants. 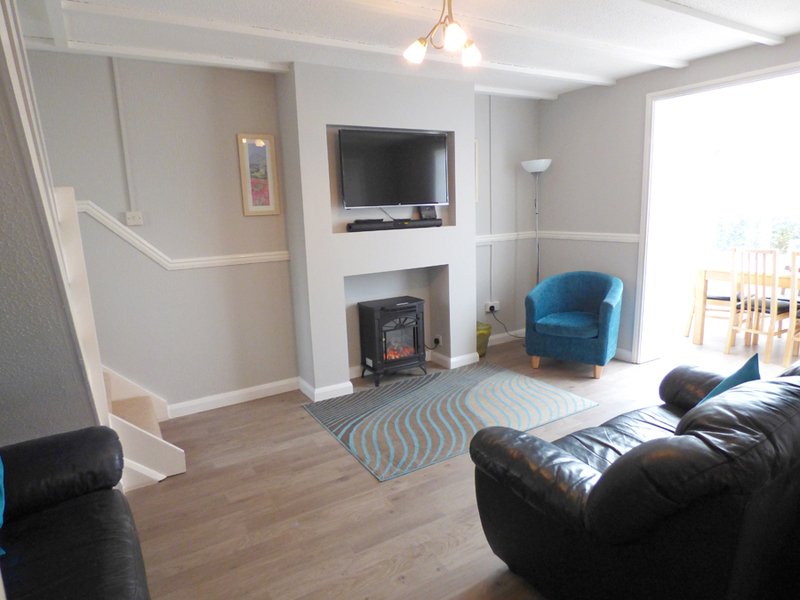 Lantern House is a delightful Victorian terraced house on Tenby’s crescent shaped Deer Park. 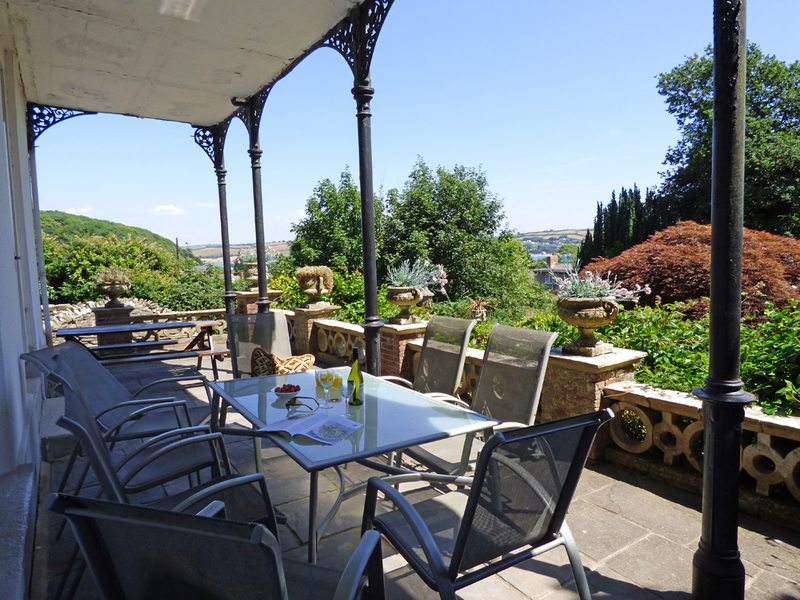 Formerly the Argyle Hotel, the house has been refurbished to provide a high level of quality accommodation for guests. 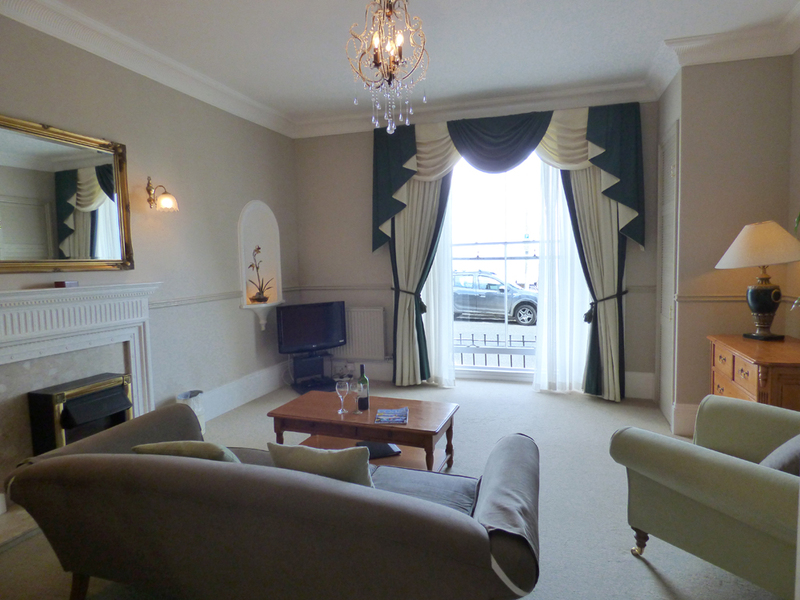 Set only a few minutes stroll from Tenby’s stunning North Beach seafront. 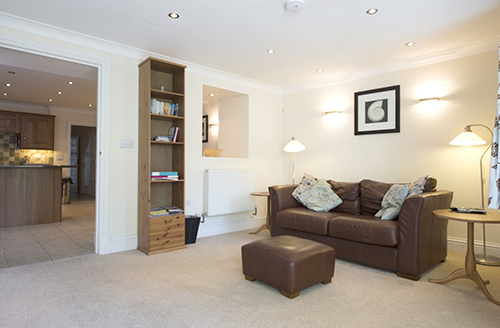 With the addition of a ground floor apartment, Lantern Suite, this makes an ideal base for family and friends to explore Pembrokeshire.